READY NOW- COMMUTER'S DREAM LOCATION! Two bedrooms with good size closets, one updated modern bath, one off street parking spaces. Modern kitchen with granite countertops. You'll love the gleaming hardwood floors! No more going to the laundromat - in building coin-operated laundry. Tenant responsible for all utilities: gas heat & Peabody electric & cable/internet. Quick access to 128 and Salem Commuter Rail. 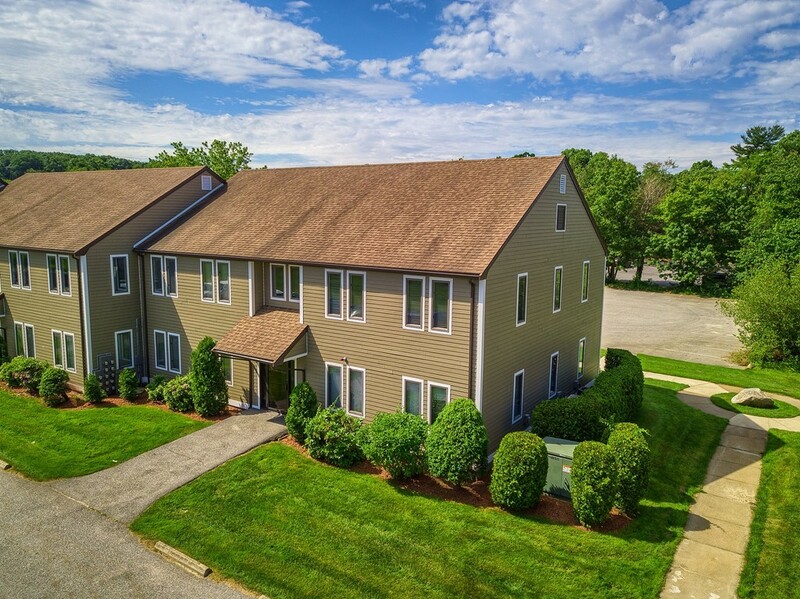 Enjoy all the amenities that Peabody has to offer! NO pets & NO smoking FIRM. First and Security required with strong employment history, good credit score & references. 12-month lease required. Second floor unit at desirable and affordable Riverbend. 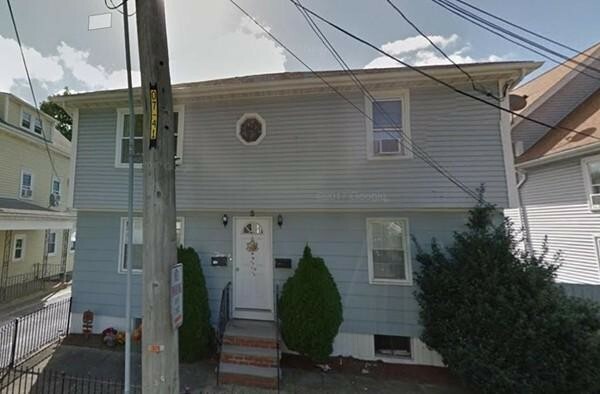 This large 5 room, 2 bedroom, 1 bath unit has been freshly painted, has a fully applianced kitchen, dining room, the low condo fee includes heat and hot water, maintenance and insurance. Laundry in building extra storage. Great-sized (over 1,400 square feet!) 2-bedroom, 1.5-bath unit located in the heart of the Downtown Business District. Super view from the huge windows of this 5th floor sweetheart. Newer granite and stainless-steel kitchen, appliances and cabinetry; newer carpeting on stairway and upper level rooms. Loft right now is storage for moving (!) but is a nice space for a library setting or small office. You are never more than a short walk away from public transportation, wonderful dining experiences and entertainment. One parking spot comes with the unit and extra parking is available next door at the Leo Roy Garage for a reduced Downtown Resident's fee. 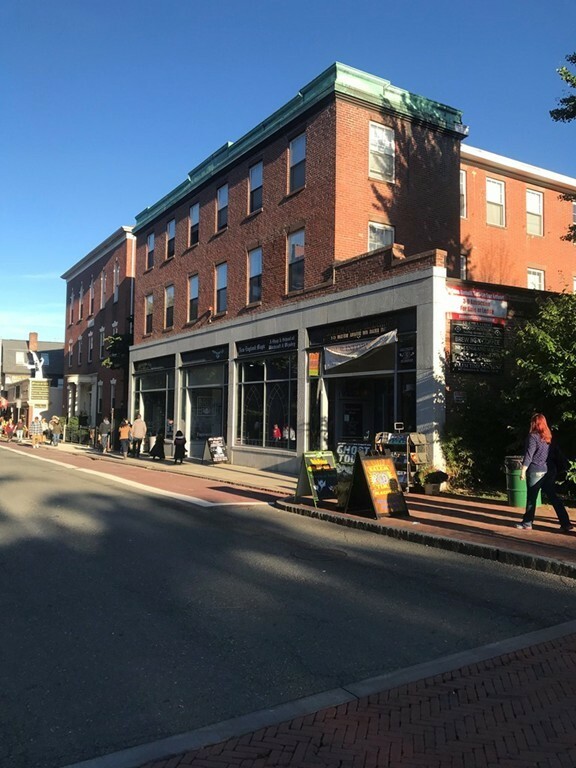 Learn to enjoy what the City offers you from this centrally-located complex and you will see "there's a lot to like about Lowell"!! 1 bedroom located right in the heart of downtown Salem. This prime location grants immediate access to the T, Shopping, Restaurants, Public Transportation, Museums and More. This unit features an updated kitchen with granite countertops and a tile backsplash, large windows, lots of closet space, Vinyl flooring, a fresh coat of paint.! 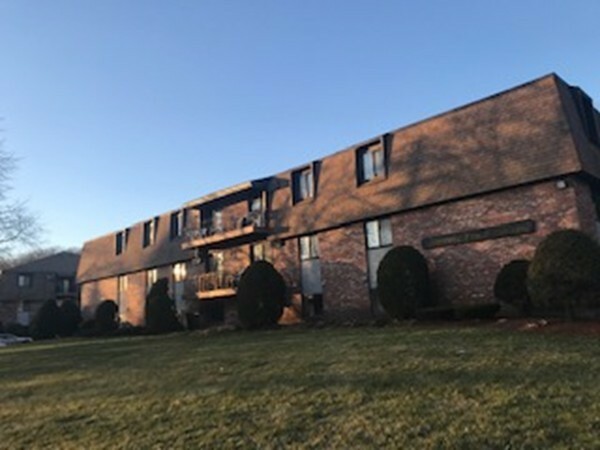 The Building and grounds are professionally maintained and Feature a private parking lot with video surveillance, a coffee shop and coin operated laundry on site. 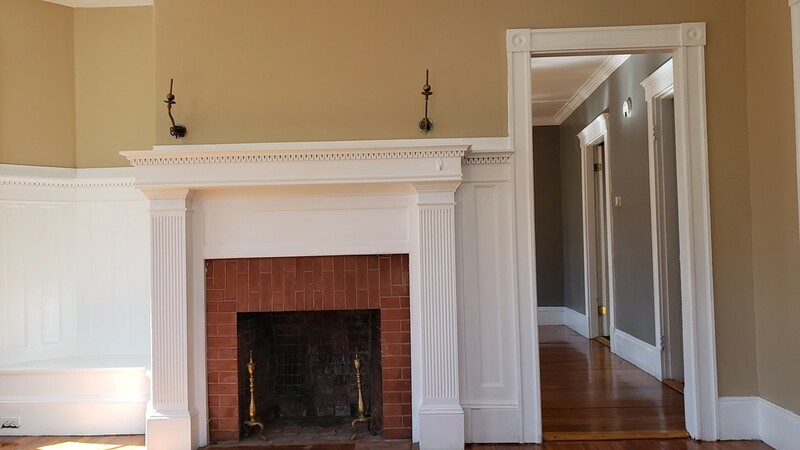 Spacious 3 bedroom apartment available for immediate occupancy in the historic district. Hard wood floors through out, tile in the kitchen and bathroom. In suite laundry and two parking spaces in tandem. Walking distance to Methuen square, Methuen Library, City hall, Tenny middle school, Salem NH. Extremely spacious 1 bedroom located right in the heart of downtown Salem. 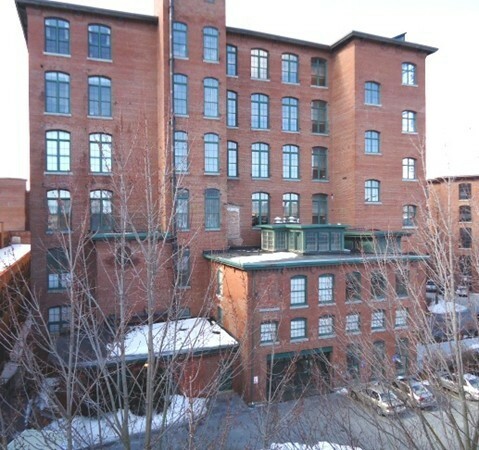 This prime location grants immediate access to the T, Shopping, Restaurants, Public Transportation, Museums and More. 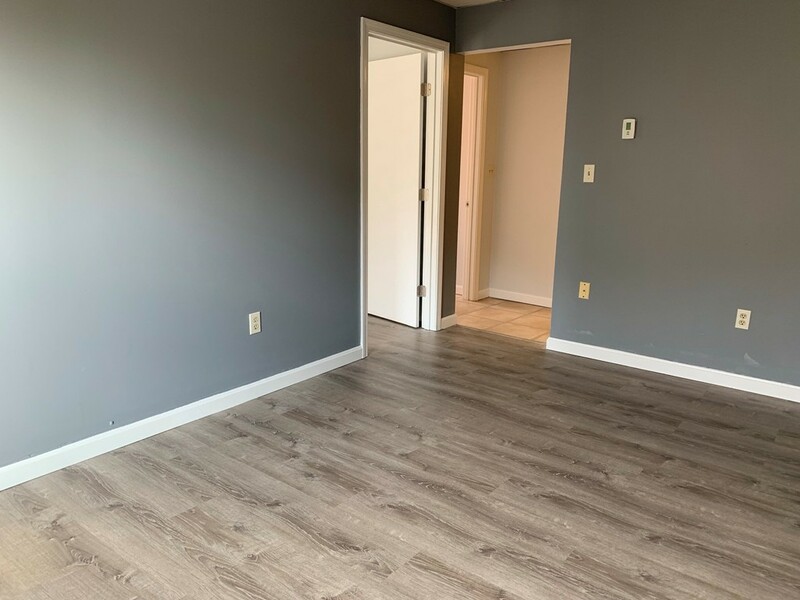 This unit features an updated kitchen, a private entry, large windows, lots of closet space, vinyl/hardwood flooring, a fresh coat of paint and an additional room which can be used as a office or a storage! 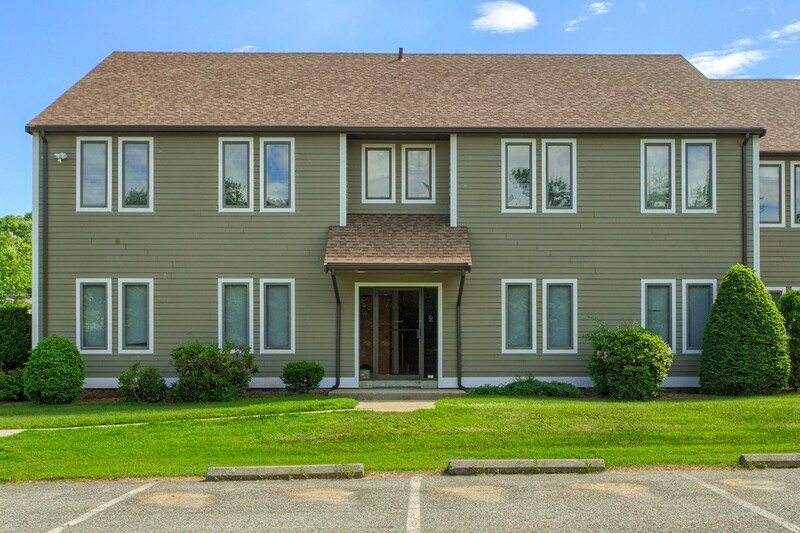 The Building and grounds are professionally maintained and Feature a private parking lot with video surveillance, a coffee shop and coin operated laundry on site.